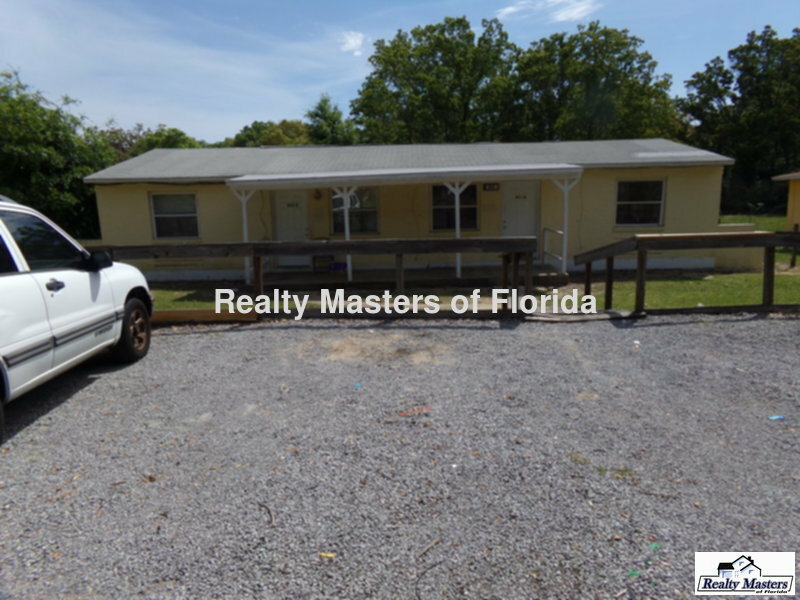 Residential Rental Listing 2 bed 1 bath in Pensacola, FL. 2 Bedroom Navy Point Duplex! Tiled floors with NO carpet. READY SOON! Gulf Beach Hwy just south of Navy blvd to Left on Sunset and Right on McCarroll Rd.